The NATO people assigned with the task of thinking up operational codenames seem to have had a Freudian slip over Operation Anakonda. 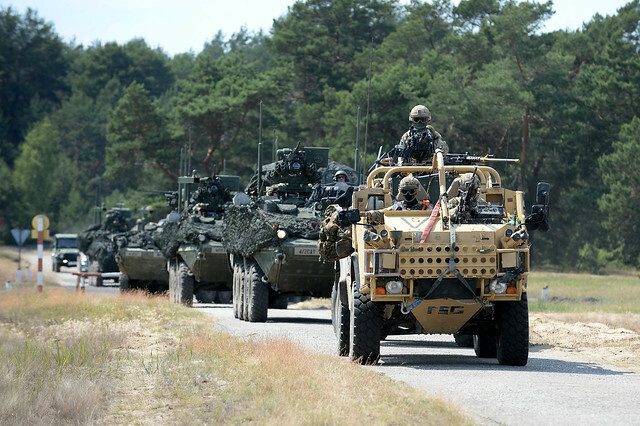 The NATO war exercises underway in Poland are the biggest since the end of the Cold War a quarter of a century ago. The name, by chance perhaps, also refers to the world’s largest species of snake – a lumbering reptile that can reach up to 8 meters in length and prone to lurking in swamps.